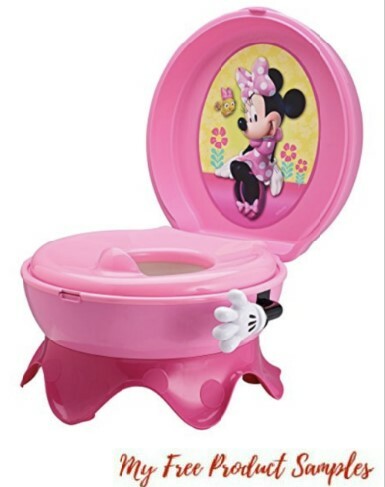 Amazon has The First Years Disney Baby Minnie Mouse 3-In-1 Celebration Potty System for just $14.99 (reg. $29.99)! The Disney Baby Minnie Mouse 3-in-1 Potty System provides a clubhouse full of motivation and it’s packed with features to help make training a bit easier for you. This potty system can be used in 3 ways and features a pretend flush handle shaped just like Minnie’s hand for extra motivation!